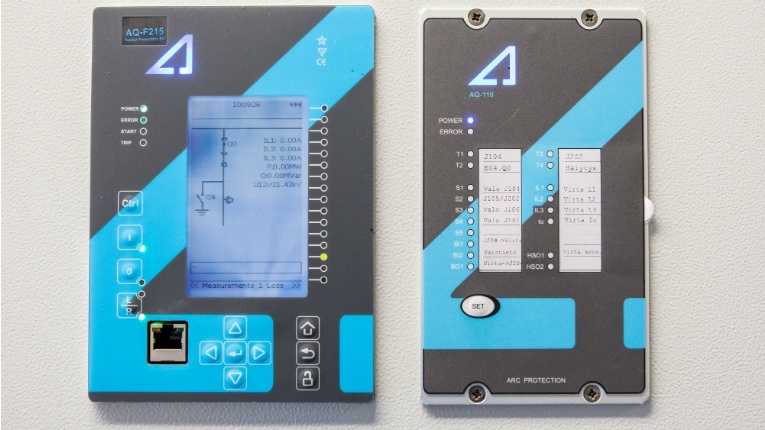 Arcteq designs, markets, sells and supports protection relays, arc flash protection systems and measuring and monitoring equipment for electrical utility. Smart grids are facing considerable change worldwide. 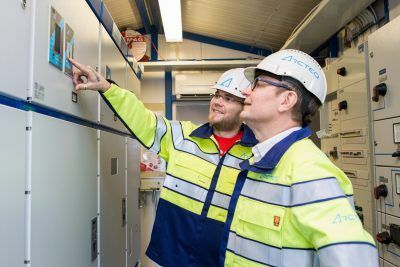 Finnish protection relay and smart grid expert Arcteq has what it takes to benefit from the transformation. Simply put: the current age of technology innovation is often mind-boggling. Yet we still live in a world where many crucial functions of developing countries are subject to frustrating power failures. Nevertheless, transition for good is an inevitable phenomenon, and Finland is at the forefront with its high smart grid expertise. “Over 90 per cent of our production is exported to countries like South Korea, Taiwan, Malaysia, Brazil and South Africa,” says Arcteq managing director Juha Arvola, pointing out that more established markets such as the US are also on the company’s radar. Smart grids are tipped to bring major changes to people’s lives. Governmental control of electricity grids is being reduced, while grids are being more decentralised and meticulous, yet increasingly environmentally friendly. 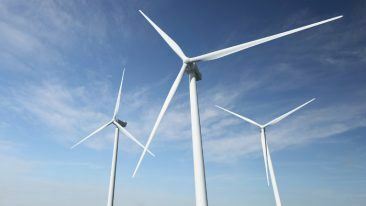 Ultimately, this guarantees increased energy efficiency and integrating renewable energy resources into the system. “Our products cut off electricity selectively in order to ensure the best efficiency, while creating better safety for people and devices,” Arvola explains. The company’s business idea consists of complete solutions for transmission, sub-transmission and distribution power protection needs. It is renowned for its truly intelligent devices and markets itself as the provider of the most accurate relays in the world, supplying organisations such as CERN. 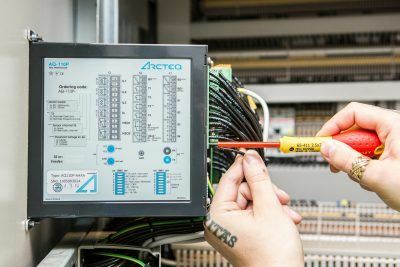 “The feedback we’ve received praises our modern perspective and eye-opening technology when it comes to the new generation of grids and relays,” says Arvola. Arcteq has revolutionised the industry’s measurement technology and is able to provide more accurate information about the state of a network than anyone previously. 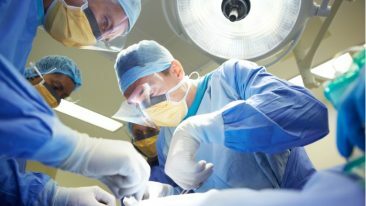 Its success is based on experienced personnel with exemplary expertise. 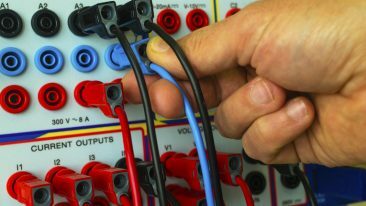 While the company’s major competitors are huge multinational, multi-function companies, specialising only in protection relays and smart grid has given it a considerable advantage. Arcteq was found in 2010 as a spin-off from Vamp, after it was acquired by French company Schneider. The founders, who already had a strong background in international sales, saw it clear to go immediately abroad. “We are proud to continue building on the long tradition of Finnish protection relay design,” Arvola remarks. The company is headquartered in Vaasa, Finland, with a research and development centre also in Poland. All Arcteq products are designed and manufactured in Finland using the latest technologies. All Arcteq products are designed and manufactured in Finland. During the past seven years of its existence, the company has been growing steadily. Today, Arcteq employs 20 people in Finland and 15 abroad, whereas the turnover has been increasing annually around 30 per cent. It is expected to reach five million euros in 2017. Currently, Arcteq has established a worldwide network through local offices and partners. It is doing business on all continents in over 40 countries.